Premium Rack Card Printing Services. Need a Free Quote for Printing Custom Rack Cards? Call Us at (702) 589-6429 to speak with a Print Specialist. Printing Full Color Premium Quality Rack Cards. Full Color Custom Rack Cards printed on heavy 16pt Glossy Card Stock are an excellent way to get noticed and promote your service or product on a display rack or in a brochure holder! A 4" x 9" Full Color Rack Card is an effective way to promote your business to tourists and other customers. Display them in hotels, restaurants and bars and with other businesses. 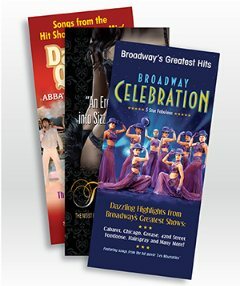 Rack up the increased sales with full color rack cards. Our superior print quality and variety of paper options allow you to create an attractive and attention getting marketing piece. We also offer custom cutting, shrink wrapping and coating options for that added custom touch. Upload your own design for FREE or let our professional designers create a custom rack card that is sure to get noticed. Quantities from as little as 250 pieces up to 100,000 pieces! Call (702) 589.6429 for a Free Custom or Bulk Rack Card Printing Quote.